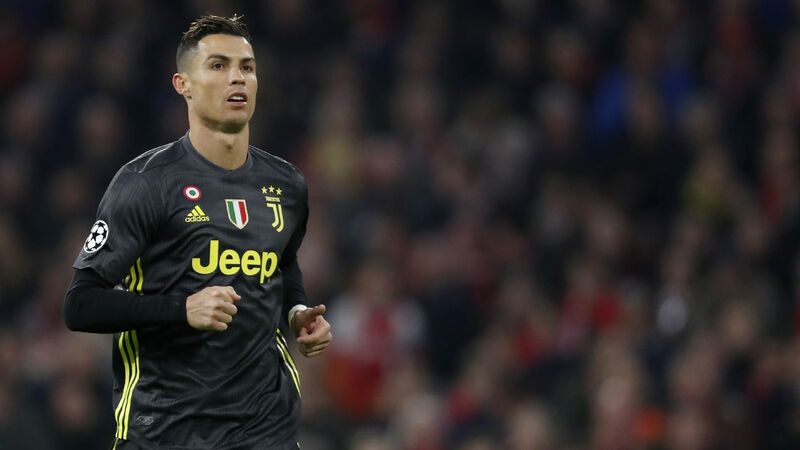 Juventus boss Massiliano Allegri has said Cristiano Ronaldo is unlikely to feature in Saturday’s clash at SPAL, where victory would see them crowned Serie A champions for an eighth consecutive season. The Bianconeri are 20 points clear of second-place Napoli with seven matches remaining, which means they will be champions regardless should Carlo Ancelotti’s men fail to beat bottom-side Chievo the following day. However, with one eye on Tuesday’s Champions League quarterfinal second leg with Ajax, Allegri said he will rest some of his players — including the club’s record signing. “It’s unlikely [Ronaldo] will play tomorrow because he came back on the limit after the injury he had so there’s no sense in risking him,” Allegri said his prematch news conference. “This will be a chance for somebody else to come back, but the team which does play will be a strong and right one. Allegri was appointed Juventus manager in 2015, following in footsteps of Antonio Conte, who had led the club to three consecutive title victories. Once confirmed, this will be Allegri’s fifth — but the ex-AC Milan manager said he wants the players to remain focused on the clash with Ajax even if the title is secured away to SPAL.